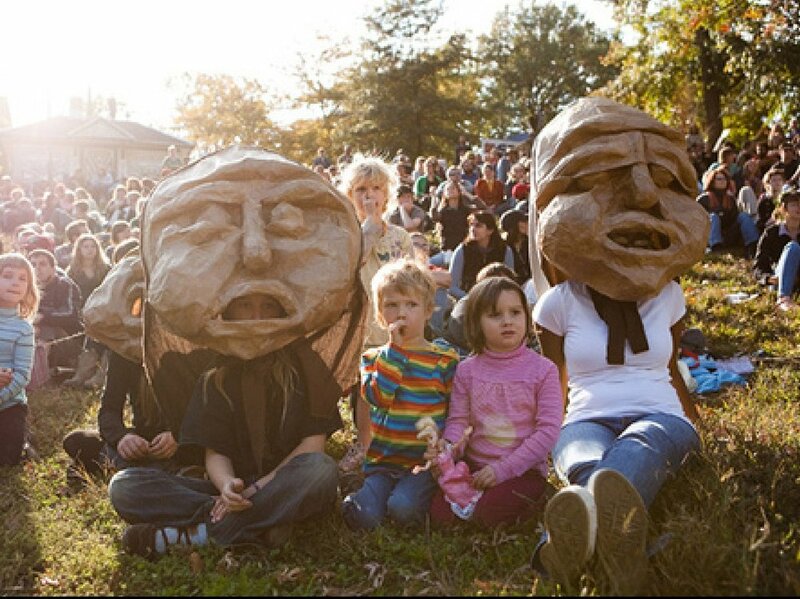 Spiral Q Puppet Theater is a West Philadelphia based arts organization that builds strong and equitable communities characterized by creativity, joy, can-do attitudes, and the courage to act on convictions. 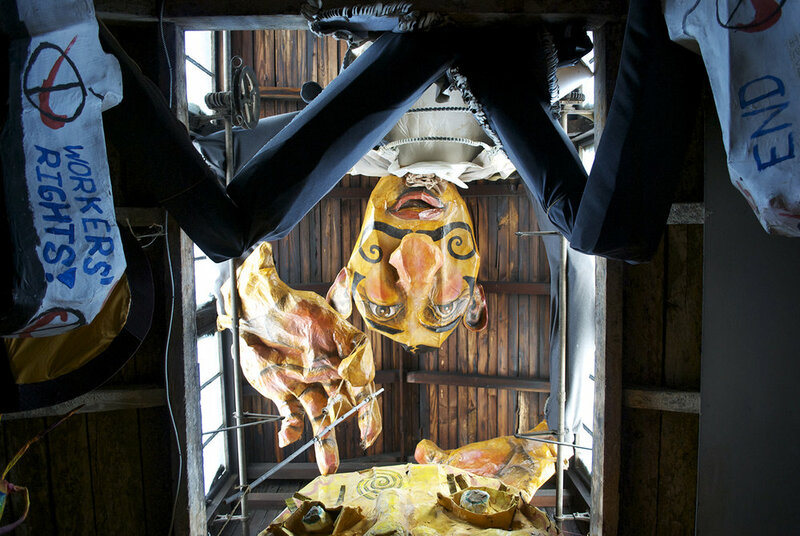 The group has its roots in creative social activism using giant puppet parades, toy theater, and public pageantry to pursue its mission to mobilize communities, empower marginalized people, and illuminate the possibilities of neighborhood life. The energies of the full-time staff - and the help of dozens of teaching artists, part-time staff, interns, and volunteers - are currently directed into programs that address educational initiatives, neighborhood parades and pageants, social justice works, a ‘Living Loft’ Giant Puppet Museum, the production of original works of art, and the care and maintenance of an ever-growing collection of art that represents the constructed history of this institution. Spiral Q worked with Studio 6mm to embark on a process of inquiry, research, and information gathering to develop a greater sense of purpose in a newly articulated mission, vision, and values. 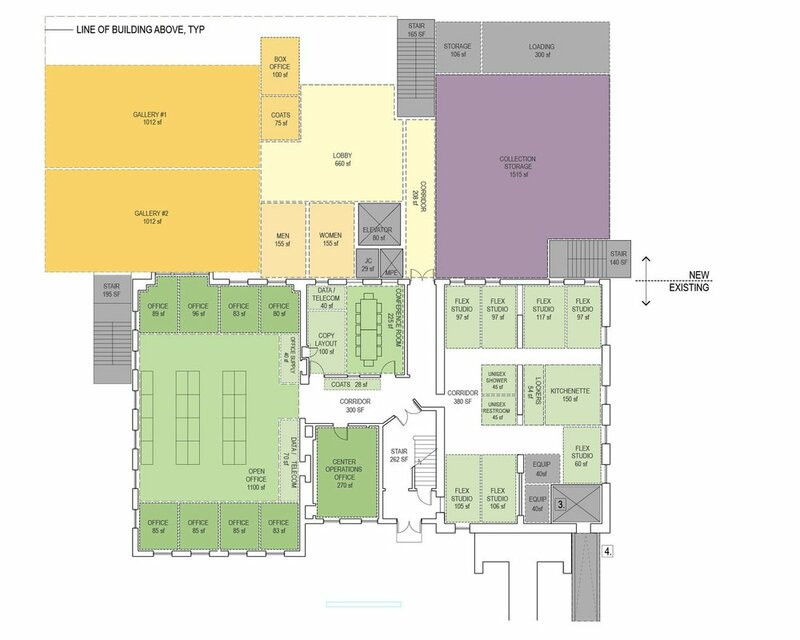 The work for this project assessed a number of different organizational models and tested them against the capacity of the existing facility, a proposed relocation to a different existing building, and the potential construction of a new center for the arts. A program of requirements was developed for each model and space plans were generated to test different locations in this feasibility study.